A cycling initiative aimed at getting older people out and enjoying the fresh air has gotten off to a ‘wheelie’ good start thanks to a Perth pensioner. 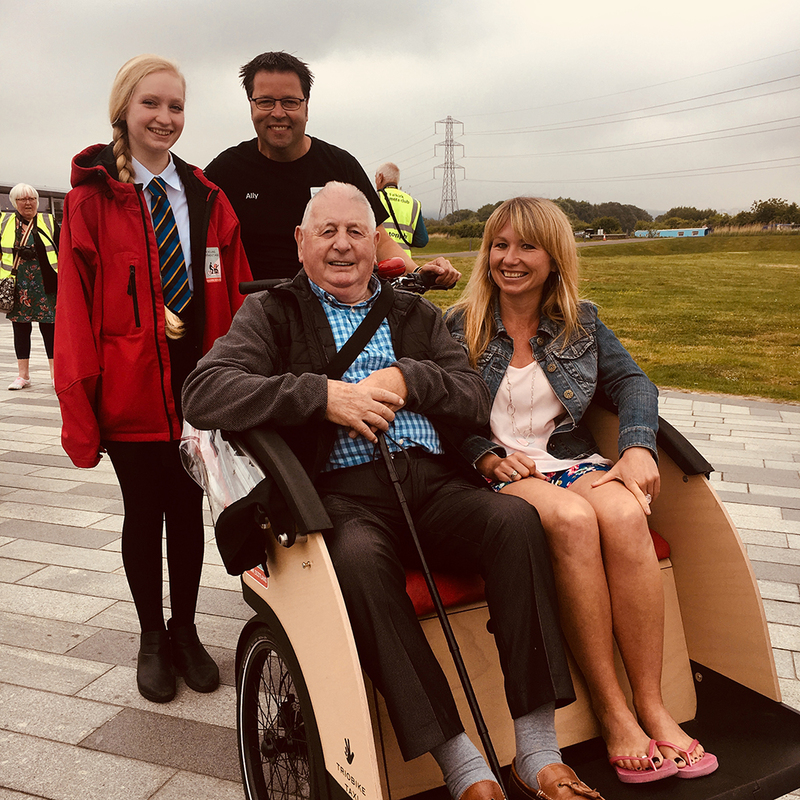 With the help of 82-year-old Bield tenant, Norman Ridley, Cycling Without Age has managed to expand its reach with the addition of a second trishaw. Priced at £8,000 each, the trishaws are pedaled by trained volunteers and allow less mobile members of the community to enjoy Perth’s beauty spots. The full donation for the second bike, which is due to be up and running in spring 2019, was gifted to the former Salvation Army Officer and the organisation through The Guildry Incorporation of Perth following a successful ride by one of its members. Norman, who is a tenant at Bield’s Quayside Court, believes that the initiative has made an important impact in Perth, with a third trishaw already in the pipeline. He said: ‘It’s amazing how popular Cycling Without Age has become in the Perth area – we have gone from having just one bike to two since we launched in May. ‘We have to say a big thank you to the Perth Guildry who donated the full sum for the second trishaw. One of the members came out for a ride and could see the benefits that the initiative has brought to the area. ‘So far we have had more than 100 people out on the trishaws, and have partnered up with Bield and Balhousie North Inch Care Home to take residents out for some fresh air. 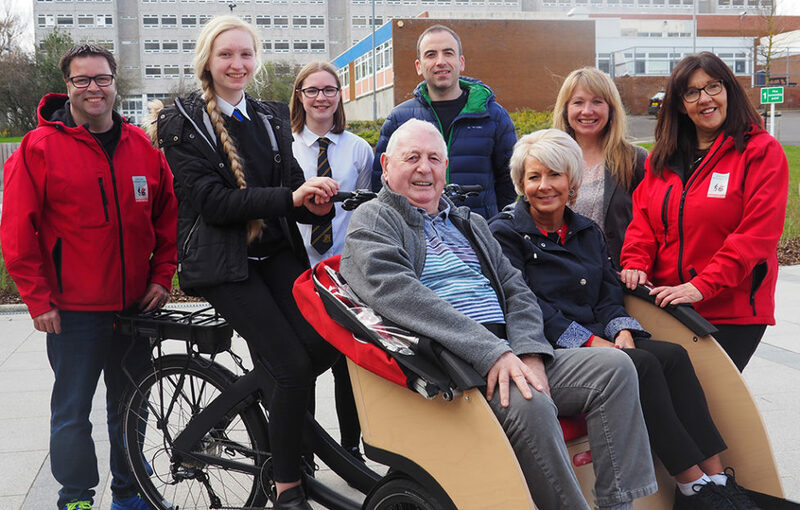 ‘We’ve had the Lord Provost come down and ride the trishaw, and we have had many lovely stories come out of the trips, including 83-year-old Betty who was able to visit the area of the river where she played as a child. Founded in 2012 by Dorthe Pedersen and Ole Kassow, Cycling Without Age is a project which aims to help elderly people who have limited mobility get back on their bikes. First launched in Falkirk, Scotland in 2016 by community group Communities Along the Carron Association with Climate Challenge Funding, the group has now secured the long-term future of Cycling Without Age in Scotland with funding from the Scottish Government. 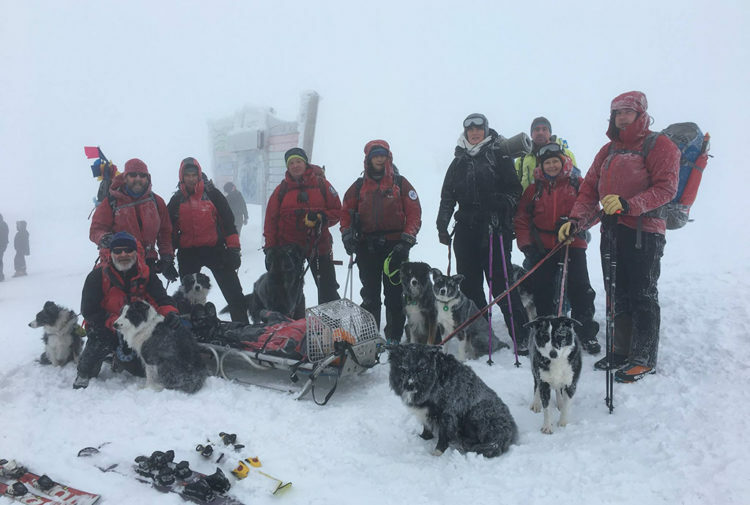 The chapter operating in Perth was brought to the area by pupils and staff at Perth High School as a suggested project for The Duke of Edinburgh’s Award. A partnership between Perth High School and Norman of Quayside Court was initiated and the school now works closely with him on a regular basis. 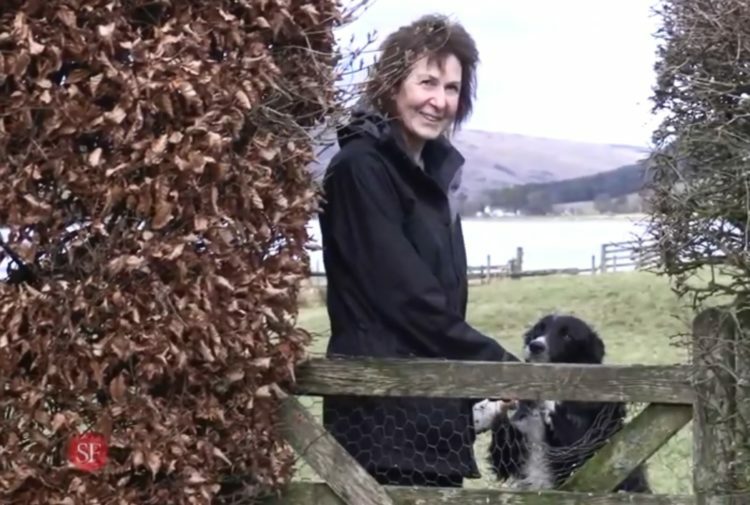 Christine Bell, executive officer at Cycling Without Age Scotland, said: ‘It is fantastic the way in which Cycling Without Age has taken off in the area. Norman has really been a driving force, and to be given the Guildry’s biggest ever donation to an organisation is such an achievement. ‘I know Norman has such a busy year ahead – he is officially our Senior Ambassador for Cycling Without Age in Scotland and has become a member of our Board of Trustees. ‘He is set to fly over to Australia and speak in Melbourne with their international team and founders of the Australian chapters. He has also made some good progress with a third bike for Perth, there is just no stopping him! More information on the Cycling Without Age can be found at www.cyclingwithoutage.org. To donate to Cycling Without Age Perth, visit https://mydonate.bt.com/fundraisers/cyclingwithoutageperth. Quayside Court in Perth is a Bield development for those aged 60 and over who want to be able to retain their independence while having help on hand when needed. Bield has been providing high quality housing and related services for older people in Scotland for more than 40 years.